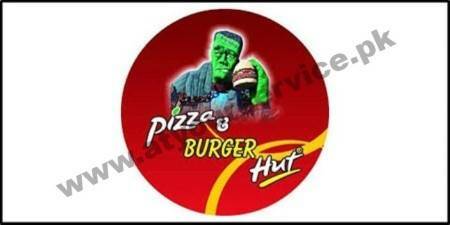 Pizza & Burger Hut offers all kind of pizzas, burgers, shawarmas and soup. Pizzas are served mainly under three categories i.e Kabab Crust Pizza, Double Cheese Pizza & Special Creamy Pizza. FREE home delivery service is also available.